LotusOpening News |: How to Have More Energy and Get Better Grades Starting Today! How to Have More Energy and Get Better Grades Starting Today! When all food is heated beyond 118 degrees F (47.8 C), we destroy all enzyme activity in the food. 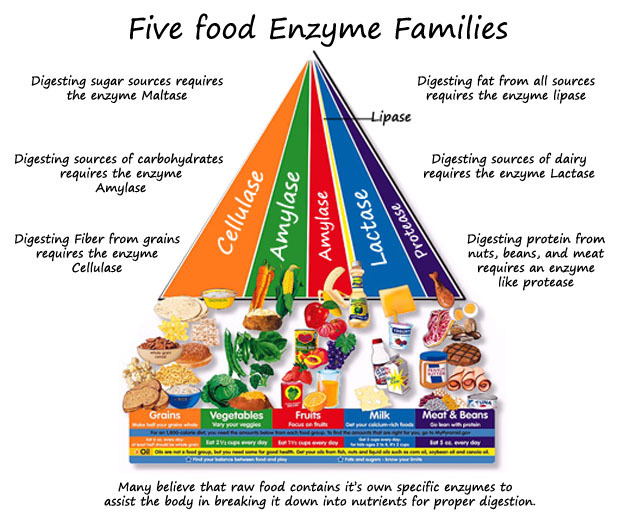 These digestive enzymes are in the food for a reason. It's Gaia's way way of providing us the varieties and perfect levels of many kinds of digestive enzymes for each specific food unit; whether it be a fresh peach or a piece of raw lean meat or whale blubber - to digest everything perfectly and according to the ancient, evolutionary wisdom contained within our perfect Creation that Human's are a part of. When the digestive enzymes are gone, our body has to do it's best to help out. 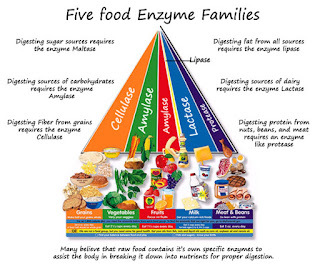 So enzyme producing enzymes are called upon to help out. And that diverts energy from their important functions! That's why we go into a metabolic slump, feel sleepy,feel drugged or have brain fog after we eat. Not having proper levels of enzymes can even cause us to be more reactive to food allergies, and cause imbalances in our digestive processes. You can deal with this for a short time when you're young, but over time the chronic shortage promotes obesity, diabetes and many other chronic diseases. Visit New Earth Resource Company, Huntington, West Virginia's "Oasis for the Spirit, Mind & Body" since 1990. Madison Reed is a practicing herbalist and nutritional counselor. He founded New Earth Resource Company to contribute to the transformation of his city.